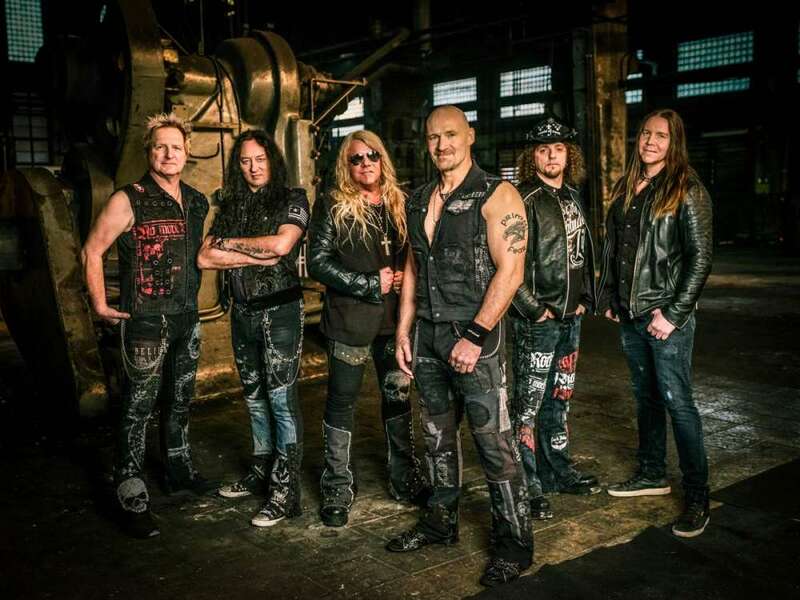 We are very excited to announce, that Primal Fear will finally return to Greece after seventeen years for two co-headline shows with Gus G.
The band has recently released their extremely successful new studio album, Apocalypse and is currently touring the world. Primal Fear’s Greek appearances will be co-headlined by the world-famous Greek guitar virtuoso Gus G. (Firewind, ex Ozzy Osbourne, Dream Evil, Nightrage, Arch Enemy etc). Gus G also recently released a great new studio album - Fearless. We are happy, that all Greek fans of great metal music will get the chance to see Primal Fear finally live again, so make sure to be there!